Summary: Based upon the assumption that a girl who falls into Middle-Earth can randomly change her species. A Mary Sue parody. 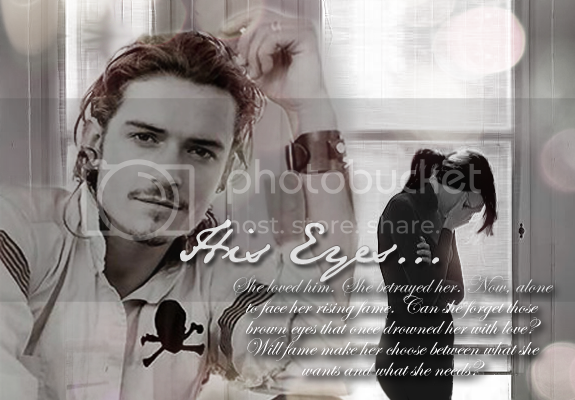 Summary: Vanimë pays her respects to a dead friend and attempts to lay to rest the rift that was between them. Summary: Ethiriel narrowly escapes death after saving her good friend, Haldir from a charging Uruk-hai in the woods of Lothlorien. 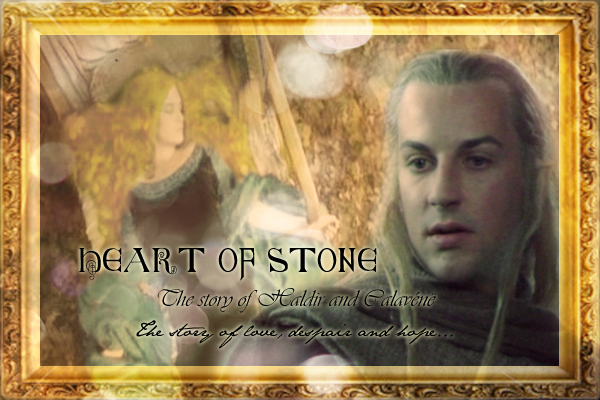 What Ethiriel had not known is that because of her foolishness, Haldir had to be punished in her place. But, she is disturbed with a feeling that he won't survive this punishment. Can the Elves save her? Will she get a new family? Will some old memories re surface? Summary: Daewen's friends spend Christmas with her. Summary: A collection of short stories focusing on Thranduil, his interactions with his family and life in Mirkwood. 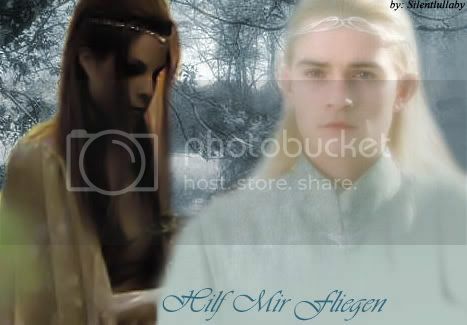 Arienel is finally betrothed to Elrohir and is now on her way to Rivendell with Morroch, the twins, Lothril and Elrond. Her shape-shifter plans on departing soon for the Dragon Clan, but Arienel still needs his support as she is to meet her blood-father, Thranduil, the King of Mirkwood for the very first time - though, she does not yet know it. To make matters even more interesting in this already anxious point in her life, Arienel's Foresight is starting to act up strangely...showing her a world she'd never imagined...but who's eyes is she seeing it through? And can peace with Harad really be reached? Aragorn and Faramir seem to think so, but what will the cost be and who will survive the perilous trip into enemy lands? DO NOT READ THIS WITHOUT READING Muinthel, Maethor, Mellon FIRST! And a whole lot of hurt. Follow this group of mis-fits on their adventure in Middle Earth. When Legolas gets raped by the last person anyone suspected what will his childhood friend Alityan going to do? Summary: These are Legolas' thoughts at the passing of his dear friend.